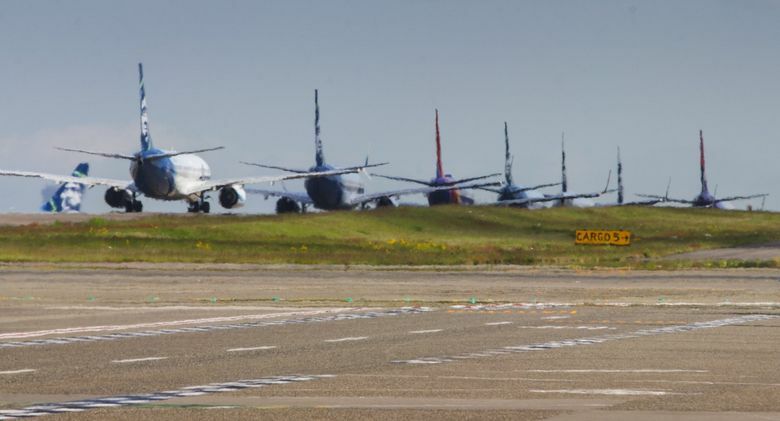 Temperature readings are higher at Sea-Tac than Seattle this summer. What’s the deal? Close weather watchers have noticed something off about the official temperatures this summer. On warm days, the temperature readings at Sea-Tac Airport have been several degrees higher than nearby locations. 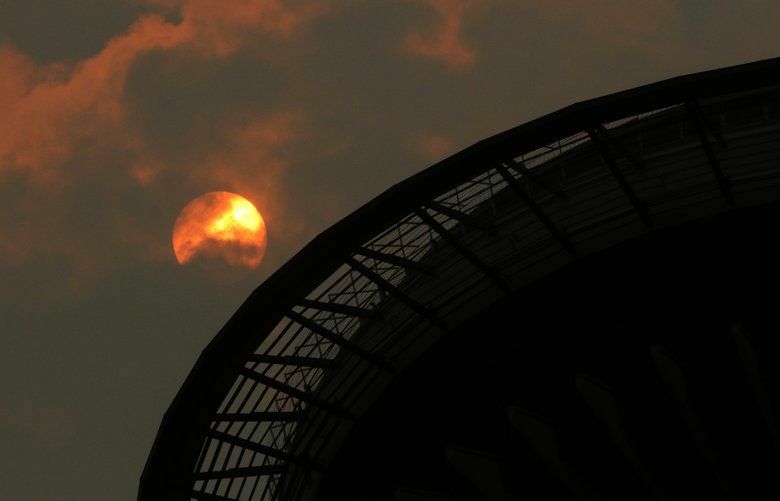 We’re on pace for the second-hottest summer in Seattle’s history. But has it really felt that way? Thursday marks the 10th day Seattle has recorded a temperature of 90 degrees or higher this summer, trailing only the sweltering summer of 2015, which had 12 days reach 90-plus degrees. The city has also recorded 27 days of 85-plus-degree days this year, which ties the record set last year. July’s average temperature of 70.7 also is second only to 2015’s 71.2, according to National Weather Service data. But, close weather watchers have noticed something off about the official temperatures this summer. As it turns out, on warm days, the temperature readings at Sea-Tac Airport have been several degrees higher than nearby locations. Justin Shaw, who runs the Seattle Weather Blog, started noticing the odd trend during the city’s first heat wave in May. What he found: On hot days, temperatures consistently registered 3 to 5 degrees higher at the Sea-Tac location than at other locations around the area, including Boeing Field and nearby Angle Lake. “There’s nothing wrong with the sensor,” Logan Johnson of the National Weather Service said, dispelling theories that the sensor is out of whack and causing inaccurate readings. In fact, the sensor has been tested four times this summer alone, and is calibrated weekly. The fan has even been checked. The official reading for Seattle happens to also be surrounded by heat-absorbing concrete at the airport — far different from a reading you might get in a typical urban environment or on a lake. The weather service temperature gauge is located between the center and eastern runways at Sea-Tac Airport, which has been the official recording spot for Seattle’s weather since 1945. Since then, a lot of urbanization and expansion has taken place at the airport and around Sea-Tac. “It’s fitting that the temperatures would be higher,” Johnson said. It’s certainly been hot — there’s no denying that. But there may be a difference between the record books and what we’ve actually been experiencing in the city. Accurate reading or not, weather enthusiasts like Shaw feel like this summer’s high temperatures should be given an asterisk in the record books.